I’m a Sports Massage Practitioner based in Cardiff and Neath. I have a Level 4 Diploma in Sports Massage and I’m a full member of the Federation of Holistic Therapists (FHT). I’ve been a runner for approximately 4 years and really enjoy being part of the running community. 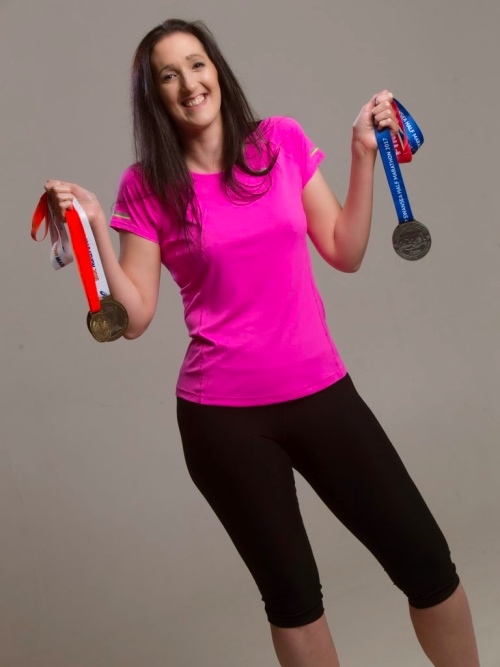 I decided that I wanted to be in a position to help my fellow athletes on their journey to achieving their goals so I trained as a Sports Massage Practitioner. I also love yoga, climbing, hiking and scuba diving. I’m a 3rd Dan Taekwondo instructor and I recently started cycling and swimming again which I’m really enjoying. I believe that my experience in a wide range of different activities gives me a greater understanding my client’s needs. I get a massive sense of achievement when I know that the massage I’ve given has helped to create positive change in their performance – there’s no better feeling!